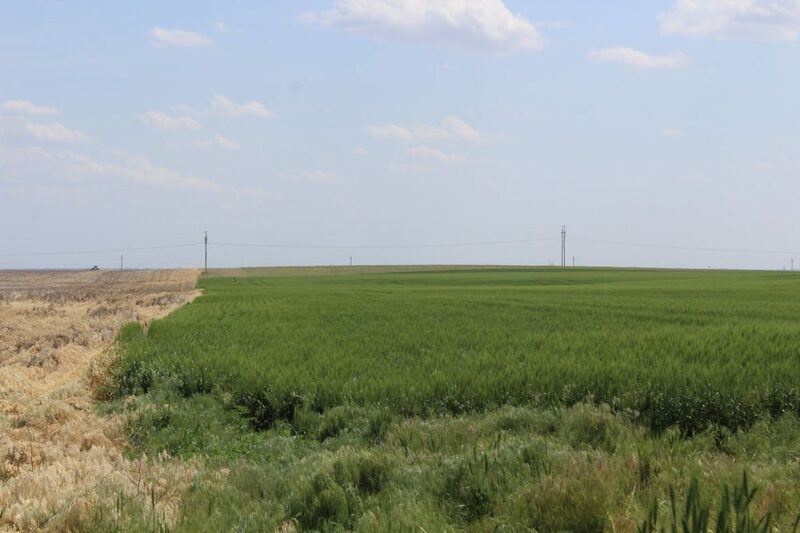 Description: 3 parcels of dryland cropland with highly productive soils and excellent access in a progressive farming community. 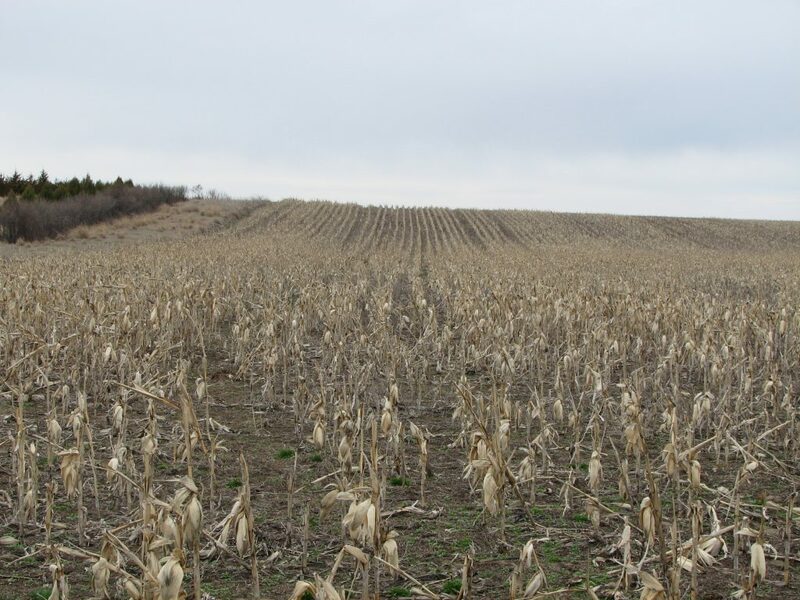 7-1/2 miles west of Brule, NE on Hwy. 30 & 2 miles north on Cty. Rd. West P N. (Parcels 1 & 2) Parcel 3 is 1 mile north on Cty. Rd. West P & 1 mile east on Cty. Rd. West 80. 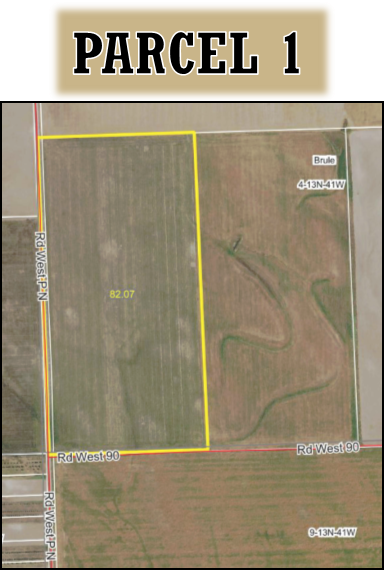 Parcel 1: W1/2 SW 1/4 Section 4-T13N-R41W of the 6th P.M., Keith County, NE. Parcel 2: SE1/4 (excl. N1/2N1/2) Section 5-T13N-R41W of the 6th P.M., Keith County, NE. 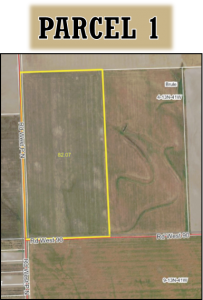 Parcel 3: W1/2 Section 10-T13N-R41W of the 6th P.M., Keith County, NE. 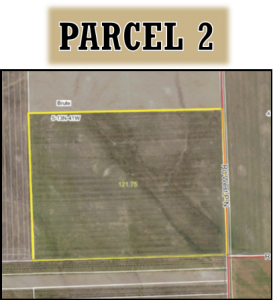 Parcel 1 & 2 are combined at this time: 201.35 ac. 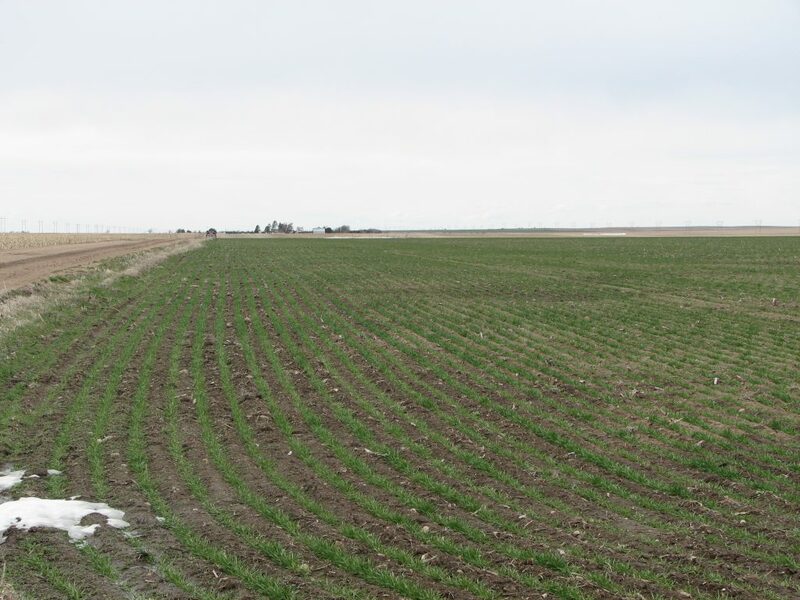 cropland; 81.16 ac wheat base with 37 bu. 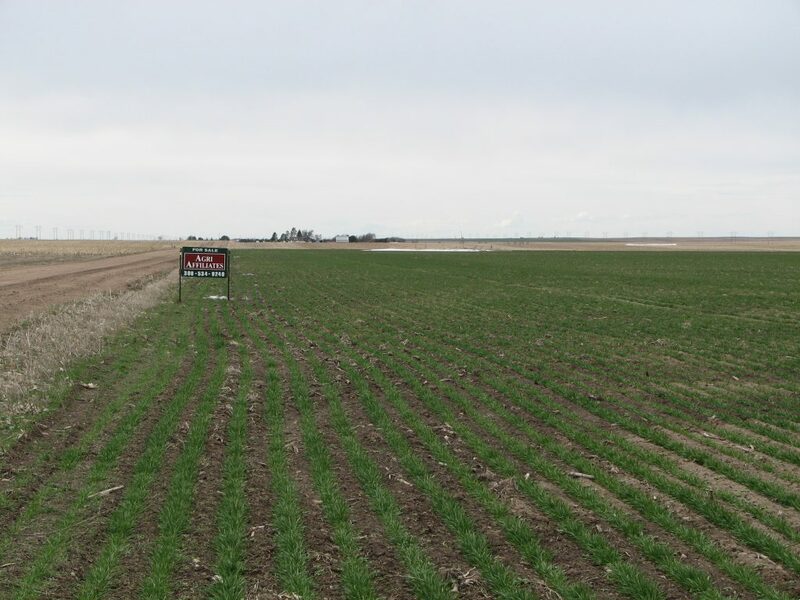 PLC yield, 40.89 ac. corn base 98 bu. yield. 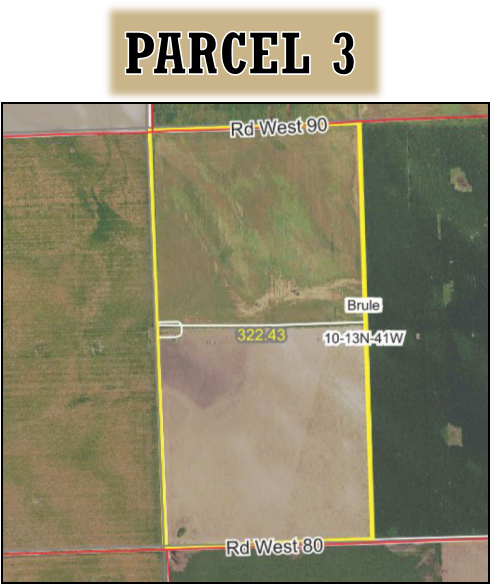 Parcel 3 is 317.97 ac cropland with 128.18 ac wheat base with 37 bu. 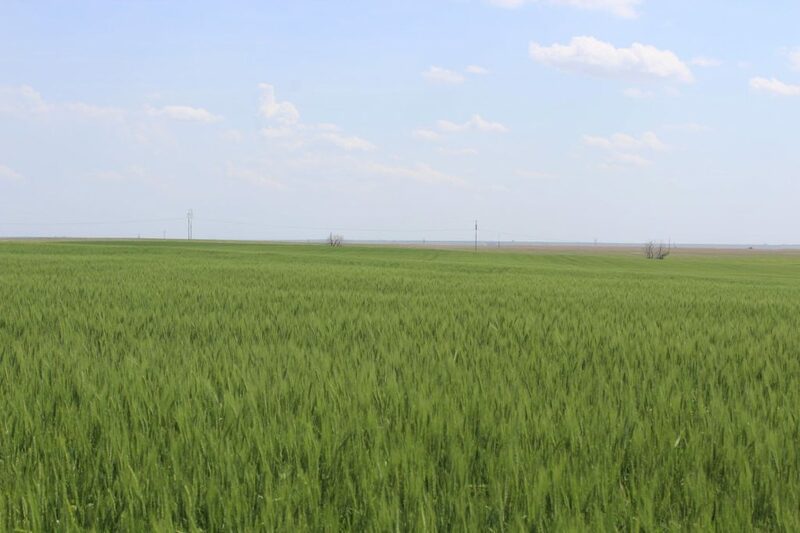 PLC yield, 64.57 ac. corn base at 98 bu. 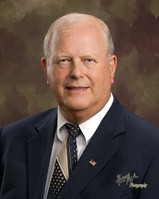 PLC yield. 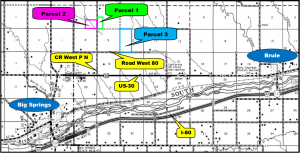 Parcel 1: 85.3% Class II, 14.4% Class III & .3% Class IV soils. 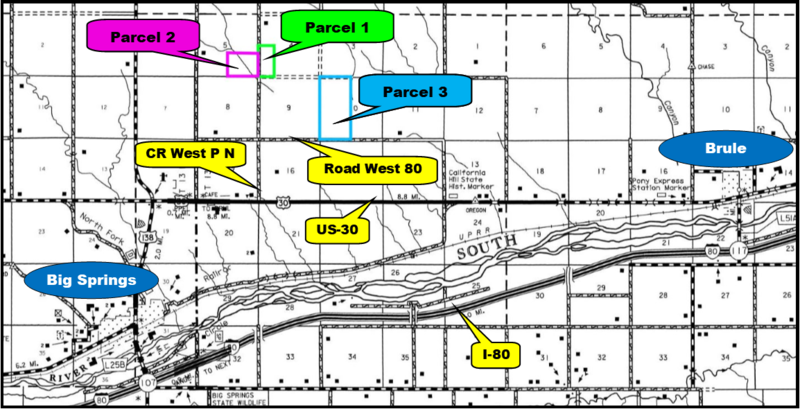 Parcel 2: 38.7 % Class II, 34.8% Class III & 26.4% Class IV soils. Parcel 3: 81.6% Class II, 9.9% Class III & 8.5 Class IV soils.